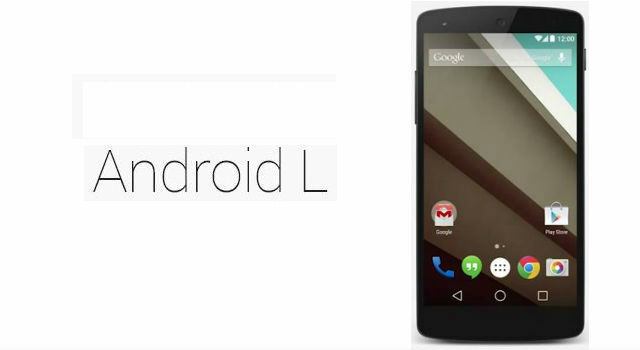 Google completing the unfinished work on Android L and should be out of beta in few weeks: no doubt the reports of users and developers who have been able to provide the issues will help Android and Google to make the Android L better in the final build. So Google has solved another 18 bugs in the last hour marking them as "fixed" in the bug tracker: among them there is one that prevents the proper functioning of the hotspot, one that concerns the crash with Photo Sphere and still others, concerning Bluetooth, keyboard, and so on. You can see the complete list at this address. That said, there are still many problems to be solved, but we are sure that in this final phase before the official release to the attention of Google engineers will be focused on these.